Our purpose is to train students to their fullest potential so they can showcase the beauty of the ocean through a professional portfolio and with this educate the world about what lies beneath the surface. All of this plus having a great time, that’s OCEAN NOMADS! Our company is dedicated to delivering the highest quality underwater photography training. Our passion and expertise is in underwater photography internships. The courses that make us stand out are the Ocean Nomads four week internships, for the duration of this course you will live and breathe underwater photography. In these internships we will provide you with full board and accommodation, so the only thing you will worry about is improving your underwater photography. The 27 dives we offer are the perfect combination of macro, wide angle and professional training with actual costumers, so that you will get to an advanced level with enough skills to be able to work professionally as an underwater photographer. The equipment used for these courses is all state of the art with a full range of point and shoot, mirrorless and professional DSLR cameras. 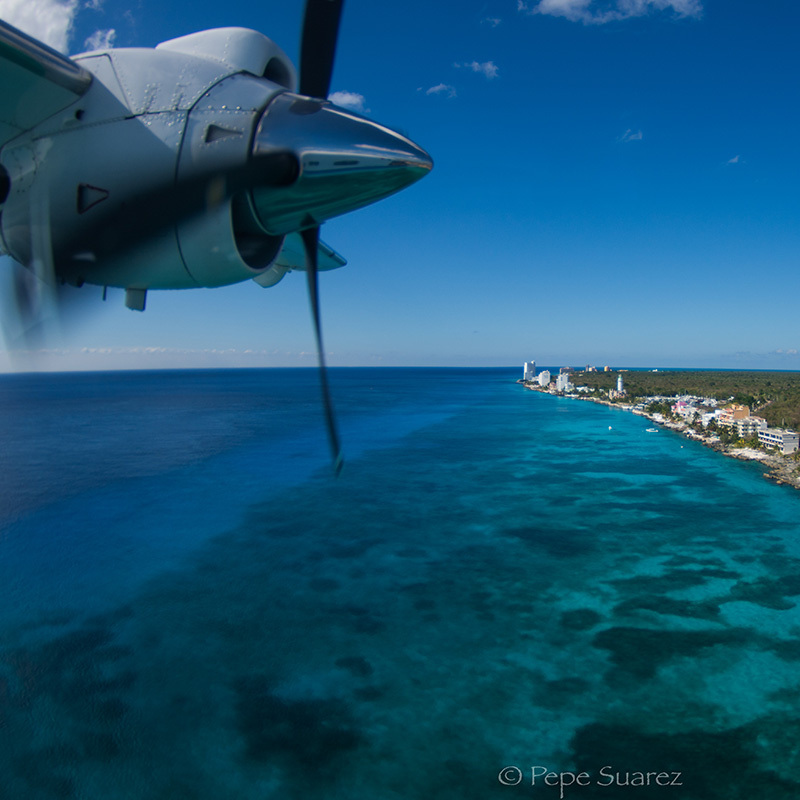 Based in the beautiful island of Cozumel situated in the heart of the Mexican Caribbean. This divers paradise has the perfect set up for underwater photography, with shallow shore dives, amazing reefs with giant coral formations, perfect visibility and vertical walls full of marine life easily reached by boat. Cozumel is also the safest city in Mexico making this a perfect place to walk around and meet the locals and tourists alike. 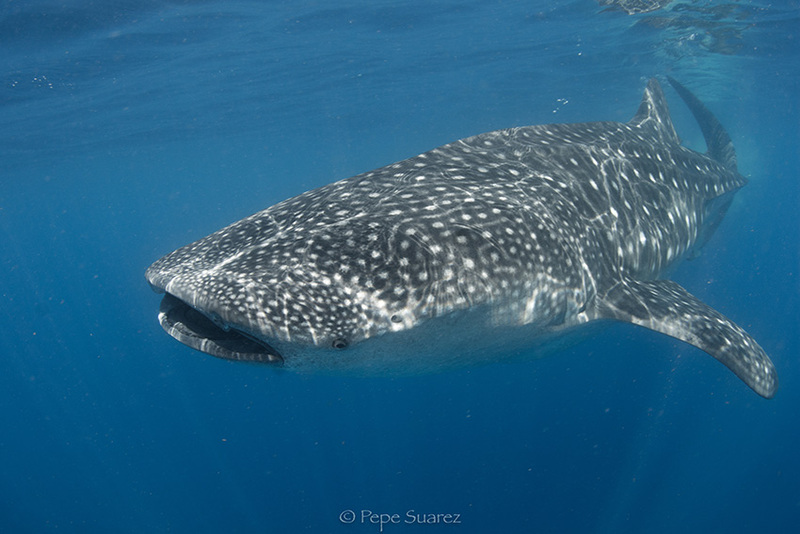 We also offer you the experience of swimming with whale sharks near Cancun and cenote diving (fresh water Mayan caverns) ideal places to grow your portfolio.